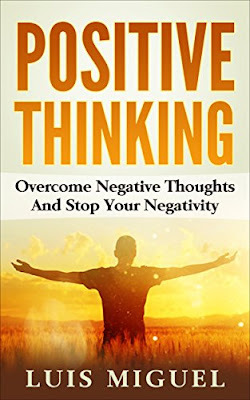 This book is meant to help people who suffer from negativity, the book helps them improve their attitude and explains you what negative thinking does to your mind and body, it gives you tips to overcome negative thoughts, to achieve a positive mindset, explains what positive thinking does to you mind and body, to try to see good in everything, and also to change negative self -talk into positive self- talk. Do you find that you often have negative thoughts and feelings? Are they destructive and counter-productive to your life? Would you like to be able to change your attitude, be more positive and be happier too? Having a positive outlook and attitude is vital for our ongoing physical and mental wellbeing. With positivity comes a whole range of benefits, from successful private and professional lives to happiness and contentment. 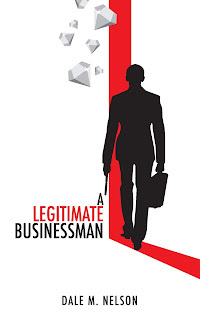 Today only, get this Amazon bestseller for just 99cents Regularly priced at $2.99. Read on your PC, Mac, smart phone, tablet or Kindle device. Positive thinking is crucial for gaining confidence and improving our moods, which can directly affect our health, and by reading this book you can find ways to improve your overall wellbeing quickly and effectively.